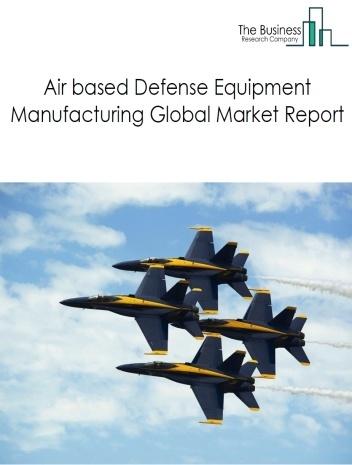 The global air based defense equipment manufacturing market is further segmented based on type and geography. 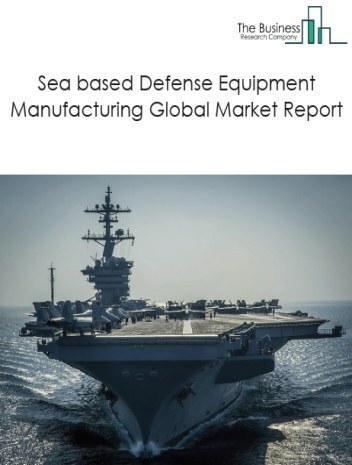 By Type - The air based defense equipment manufacturing market is segmented into fighter aircrafts, military helicopters, military gliders and drones among these segments, the fighter aircrafts market accounts for the largest share in the global air based defense equipment market. 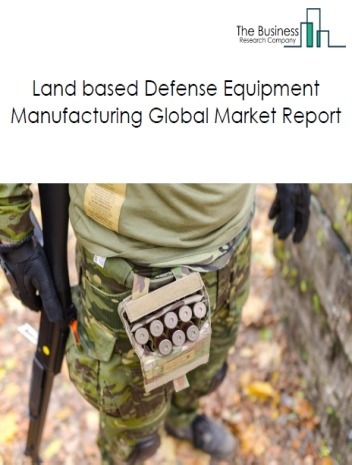 By Geography - The global air based defense equipment manufacturing market is segmented into North America, South America, Asia-Pacific, Eastern Europe, Western Europe, Middle East and Africa. 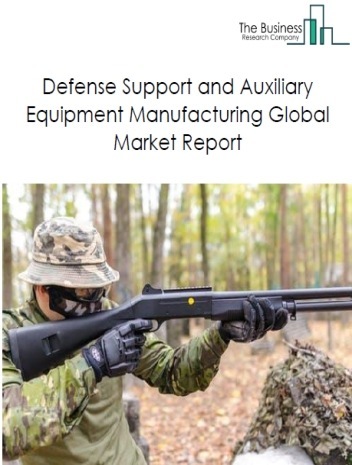 Among these regions, Asia Pacific was the largest region in the global air based defense equipment market. 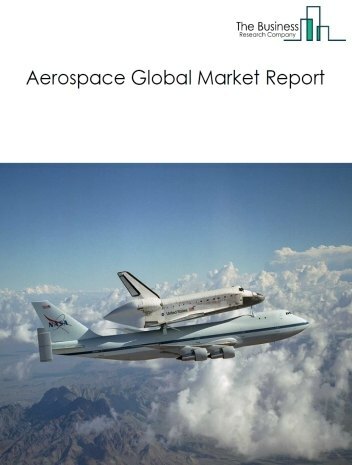 Aircraft manufacturers are using machine-learning techniques such as artificial intelligence (AI) to improve safety, productivity and quality of aircrafts. Machine learning algorithms collect data from machine-to-machine and machine-to-human interfaces and use data analytics to drive effective decision making. 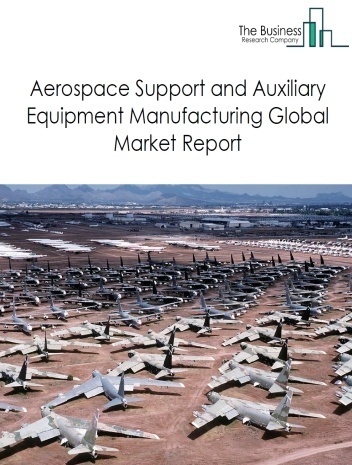 These technologies optimize manufacturing operations and costs. 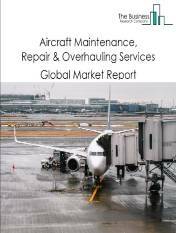 For example, GE Aviation uses machine learning and data analytics to identify faults in engines, which increases lifecycle of parts and reduces maintenance costs. Boeing has successfully built machine-learning algorithms for aircraft designing and to automate factory operations. 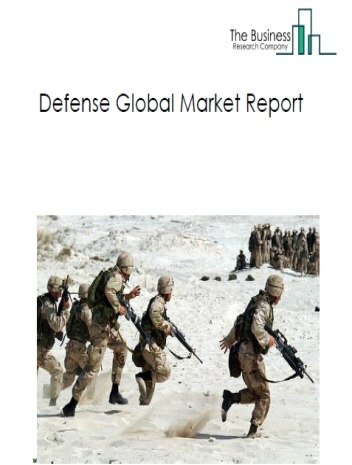 Potential Opportunities in the Air Based Defense Equipment Manufacturing Market With increase in demand for defence equipment from developing nations and increasing government investments in military and defence industry, the scope and potential for the global air based defense equipment manufacturing market is expected to significantly rise in the forecast period.